A Fine Gael TD has defended Leo Varadkar’s comments in the Dail suggesting people could emigrate or borrow money to get a housing deposit and hit back at criticism of the Taoiseach as showing his “posh boy” credentials. 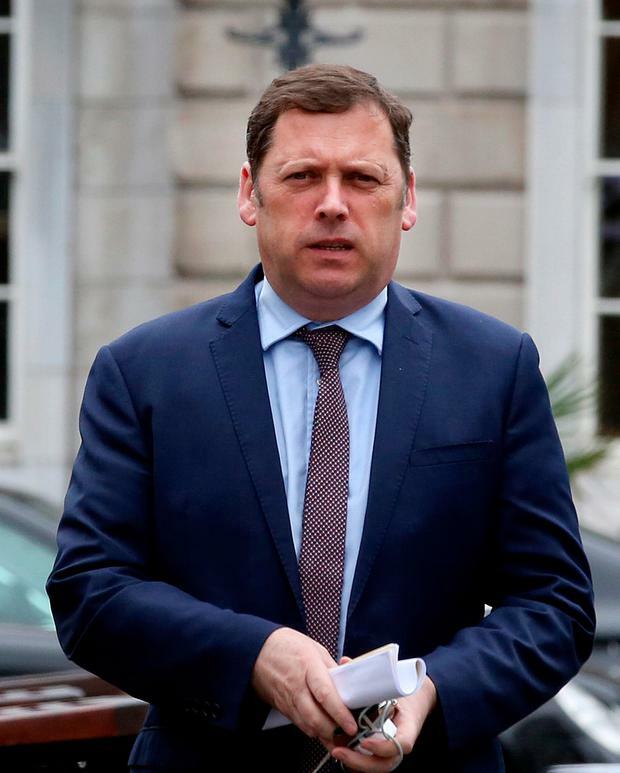 The comments, made in the chamber on Tuesday, sparked a backlash from the opposition with Fianna Fail’s housing spokesman, Barry Cowen, accusing the Taoiseach of putting “posh boy credentials” on display. However, Dublin North West TD Noel Rock has said that the Taoiseach’s remarks were “just a reflection of reality”. “He is saying what is happening not necessarily what should happen,” he said. Speaking to Pat Kenny on Newstalk Radio Mr Rock also hit out at Mr Cowen’s statements, saying there was “a real inconsistency in his approach”. “I find it rich Barry Cowen criticising the Taoiseach for his position of privilege supposedly on this issue. “I did a quick look around and I found that he himself, a son of a TD, was in the position of privilege where he commended his parents for the gift of a secondary boarding school education but yet he is critcising the Taoiseach for parents giving their children a loan for a mortgage. There is a real inconsistency in his approach and I think Leo’s worldview is perfectly reasonable,” he said. In the Dail on Tuesday Mr Varadkar suggested getting money from parents as one way to secure a home deposit. "It has always been the case that a person needs to raise a deposit to buy a house. People do it in many different ways,” he said. "Sometimes people go abroad for a period and earn money. Others get money from their parents. Lots of us did. "Others get money through other loans. Sometimes people stay at home for a period and raise a deposit in that way," he added.